Working out is not just a simple walk in the park. Those that see gym workout as a simple come-and-going place will evidently finish the month membership with no results at all. Taking Gym exercising a bit serious and with a higher level of discipline then you’ll see more than just results. To help you achieve these levels here are three simple secrets for explosive workout. Choose the exercise that fits you the best. There are a lot of exercises you can perform with dumbbells or barbells on certain muscular group; there are also a lot of exercising machines to choose from, but which one fits the best. You have to explore with exercises a bit in order to find the right exercise. Don’t expect all the exercises to fit your style. Perform different exercises with barbells, dumbbells and workout machines to see how they affect the muscles. Once you get your eye on an exercise, “chew it”. When you find the right exercise, deicide your goal with it: weather you want to perform few repetitions with heavier weights or vice versa, more repetitions with lighter weights. It is a fact that heavier weights intensity makes metabolic changes on the body on a maximum level; muscular performance is at its best. 30 minutes of workout is enough. You don’t need to spend a lot of time in the gym. A simple half an hour of workout will give great results. 45 minutes are ok, but don’t make another step any further or the body will be exhausted. How will it grow muscles and stamina if you leave the gym tired? 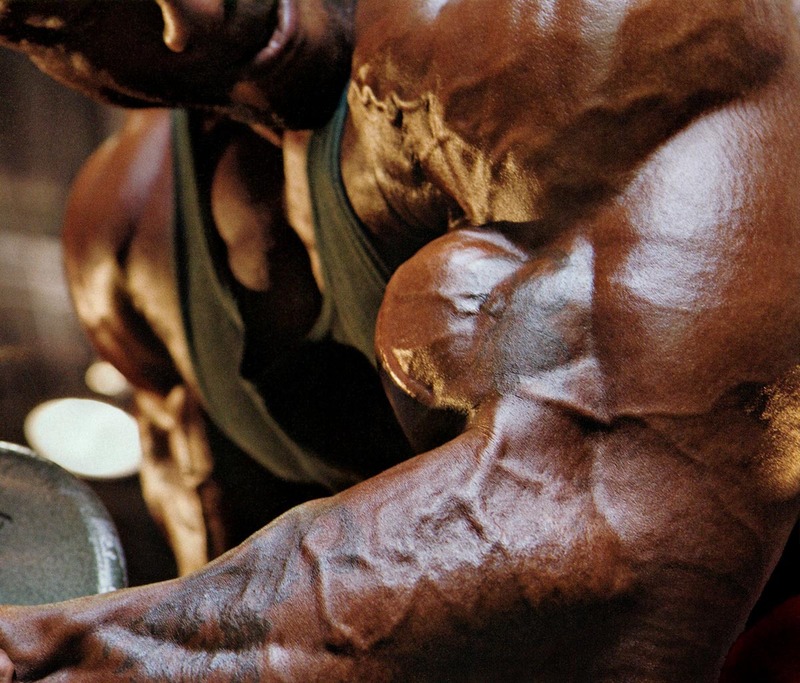 It is a myth circling in every gym that the longer you workout the more results you get. Don’t forget that the body needs rest too; it needs to be taken care of so don’t overdo it.